November 28, 2017 - Like us now! 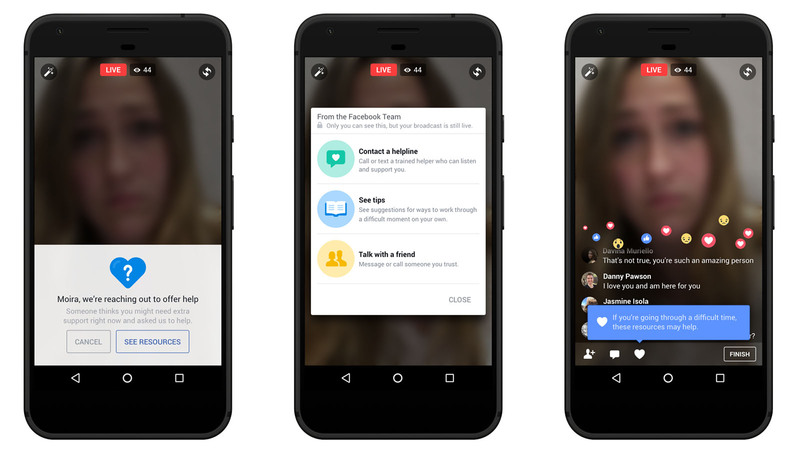 Facebook is finally expanding its tests for AI reporting tools to prevent suicide and self-harm on a larger scale. To detect more precisely, the social network will begin implementing pattern recognition for posts and Live videos to detect when someone is presenting suicidal thoughts. 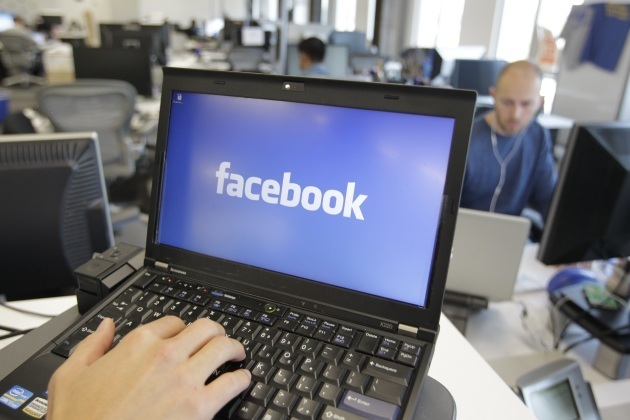 Facebook’s AI-based suicide prevention algorithms have earlier been publicized in a month wide awareness campaign back in September. It was more focused on spreading awareness in the public with ads being displayed in its News Feed. But Facebook’s new “proactive detection” AI tool is way more than that. It will scan all posts for algorithms of suicidal thoughts, and when necessary send mental health resources to the user at risk or their friends, or contact local first-responders. Facebook will also use AI to prioritize particularly risky or urgent user reports so they’re more quickly addressed by moderators, and tools to instantly figure out local language resources and first-responder contact info. Facebook is also adding more moderators to suicide prevention. The tech giant has partnered with 80 local outlets like Save.org, National Suicide Prevention Lifeline, and Forefront to provide resources for users at-risk. During the past month of testing, Facebook has started around 100 “wellness checks” with first responders visiting affected users. Facebook has been vigorously accomplishing the social requirements and innovations, with more advancements in AI, day by day. A few months back, it acquired Ozlo AI startup to make Messenger smarter. While some other tech leaders like Tesla’s Elon Musk are also afraid of possible risks when AI will become the terminator for mankind.